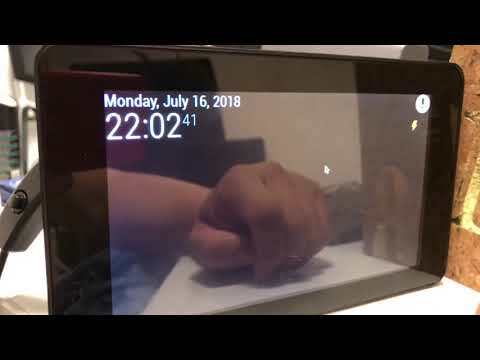 MMM-AssistantMk2 is an embedded google assistant on MagicMirror. This is more improved than my last MMM-Assistant. What is different from my prior? Now, the environments are improved. Google has also released new sdks, new tools and ‘Assistant for device’. It means, there is no need of ‘Commander’ anymore. Custom commands(actions) could be integrated into Assistant itself. So, I’d made this module newly. See MMM-NotificationTrigger for transcriptionHooking or using IFTTT. See MMM-GAction for custom google action. Auto find Youtube clip and playing. 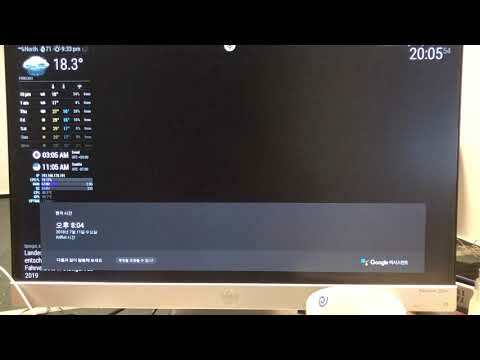 - For customized Google Action for MagicMirror sample. 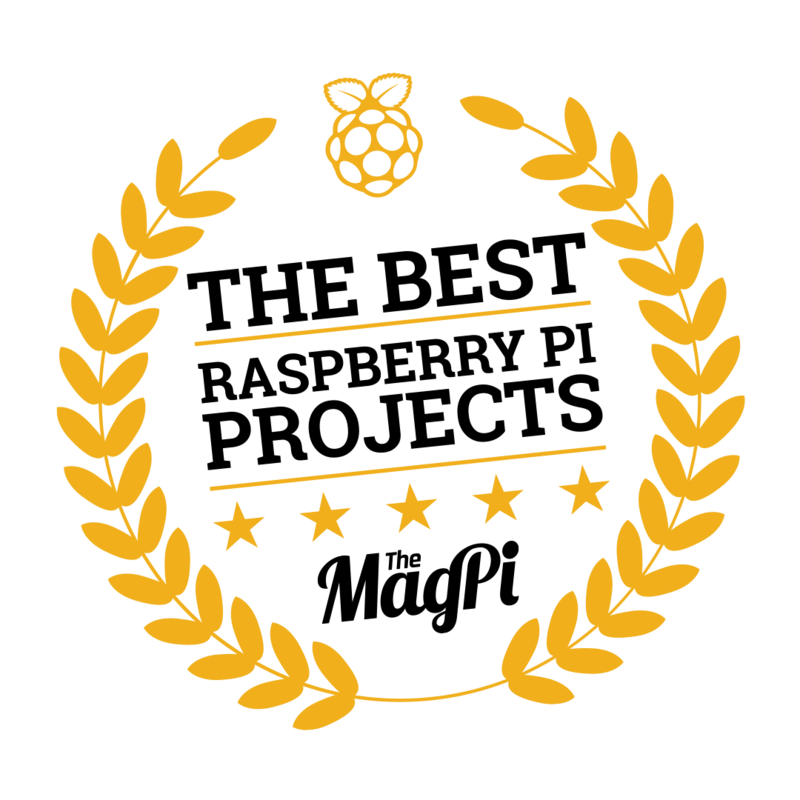 SBC : Asus TinkerBoard & Raspberry Pi 3 / Kiosk mode and Serveronly mode both work. @maxbachmann My prior always give me some kind of maintenance-phobia, So, I break into 4 modules for maintenance and better usages. Thanx for your appreciation. I followed installation step by step until configuration part. credentials works fine when test.js ran. Once reboot, i initially had blank screen but once electron build completed, i have mic icon on MM but unable to activate google assistant. I am using default config.js with single default profile. 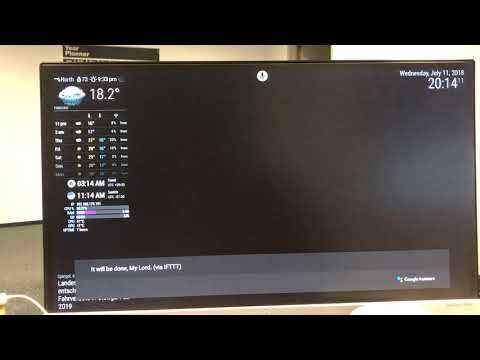 I am using HDMI as output from TV which confirmed working after forcing HDMI output via raspi-config. As input, I use USB Mini Microphone which confirmed after command “arecord -l” ran. Do i need to install MMM-Hotword & MMM-NotificationTrigger too? Unless using other awakener or touchscreen, you need MMM-Hotword &MMM-NotificationTrigger. Apparently my microphone was not setup correctly. without MMM-Hotword and MMM-NotificationTrigger, it works but i have manually click the mic icon on every interaction with GA.
All i need is to use the hotword module to trigger the GA. The sample config file is too complicated for me and i don’t use IFTTT, GAction, etc. How can I help you? Give me a detail. Sean, thanks for the help and patience, finally managed to work out the issue. This is hands down the best voice recognition with visual there is. One small thing I noticed is the youtube video opened sometimes throw “invalid parameter”. Could it be default youtube parameter on config.js? @komodoteler Most of those cases are, “Not allowed playing on ‘embeded player(out of youtube)’ by Authorities”.